Need Ice fast for your Restaurant, Bar, Club. 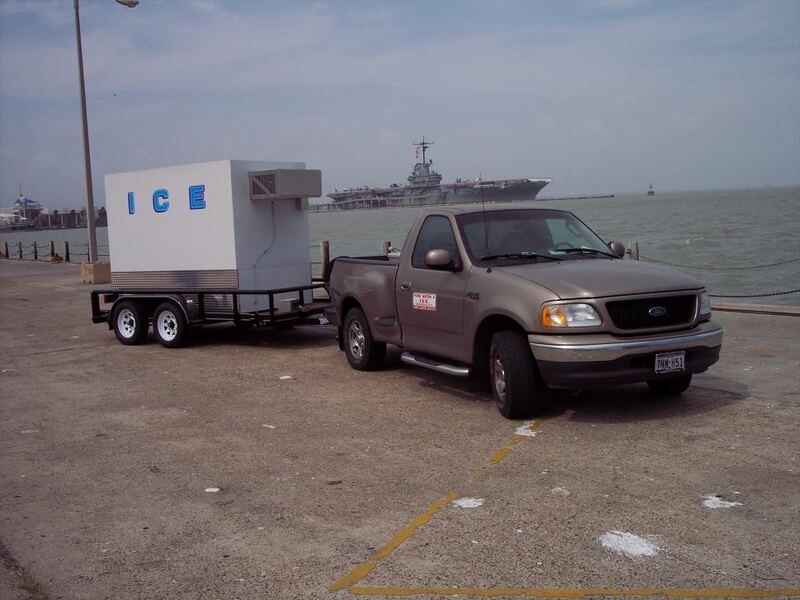 Call us we can bring the ice you need. Need a large Quantity of Ice?